Going to market is always exciting and to go to Mitchell Gold is always a treat! 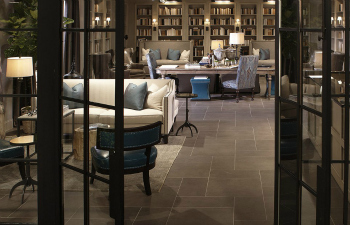 Their crisp styles and their ability to combine traditional with contemporary with the right amount of comfort make their showroom one of our favorite places to visit. Many of you are most likely familiar with this fantastic line. If you like to read any of the Home Décor Magazines you will be recognize their hip styles and design savvy and the only place to get Mitchell Gold in Newfoundland or even Atlantic Canada is right here at Hayward’s. When we saw the new Bernhardt showroom we fell in love. The styles, the attention to detail just came together in a great “Wow” factor. 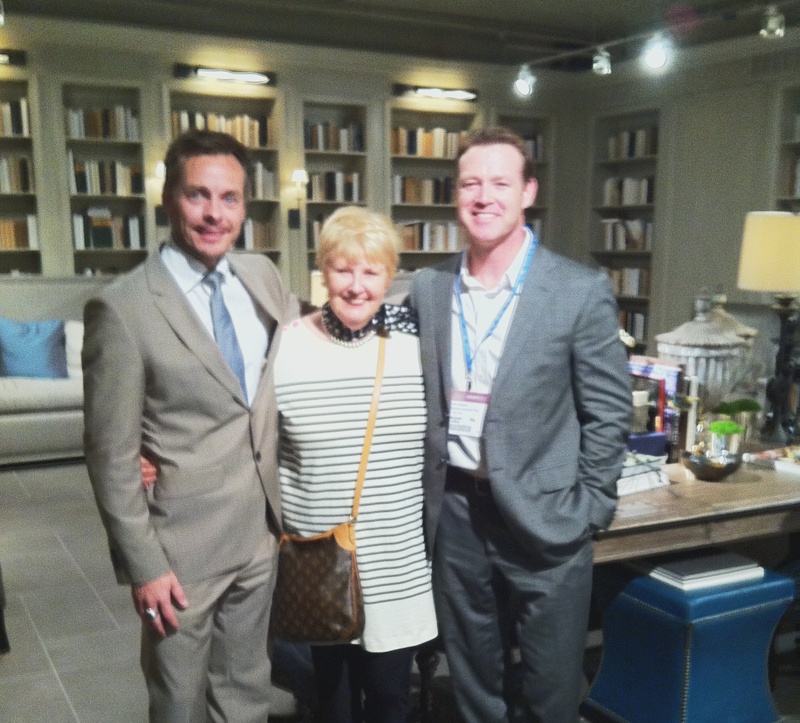 Bernhardt went on to win the Best Showroom award at market Fall 2012. That was quite an accomplishment for sure. Our friend Roger Turnbow, who is Vice President of Upholstery Merchandising and part Bernhardt’s team that was responsible for the winning showroom, took the time to take us through and explain each piece and how it came about. It was very exciting. 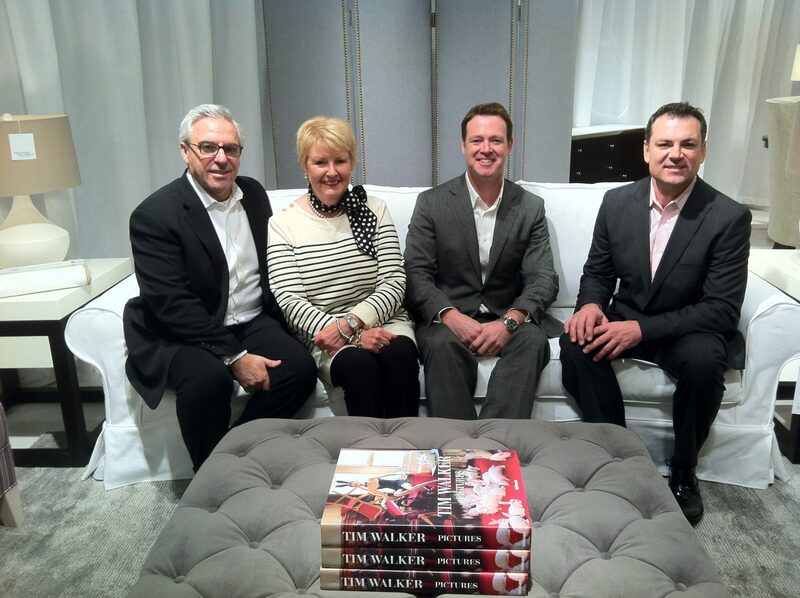 We are thrilled to be bringing the Bernhardt furniture line to Newfoundland.